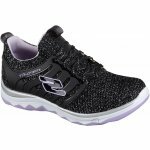 Skechers Sparkle Sprints 8156L girl's trainer. 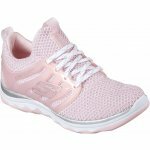 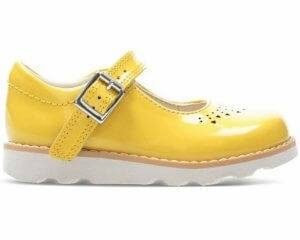 It features a stretch mesh textured fabric upper with a slip on collar. 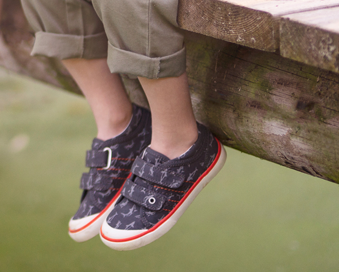 This provides seamless comfort. 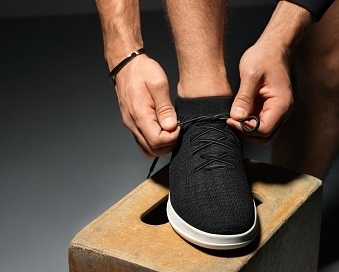 Underfoot, the Air Cooled Memory Foam cushioned insole adds further comfort, making it great for everyday casual wear as well as sports. 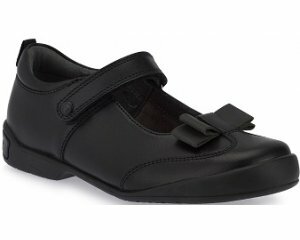 The lace fastening allows for an adjustability and a secure fit when walking.